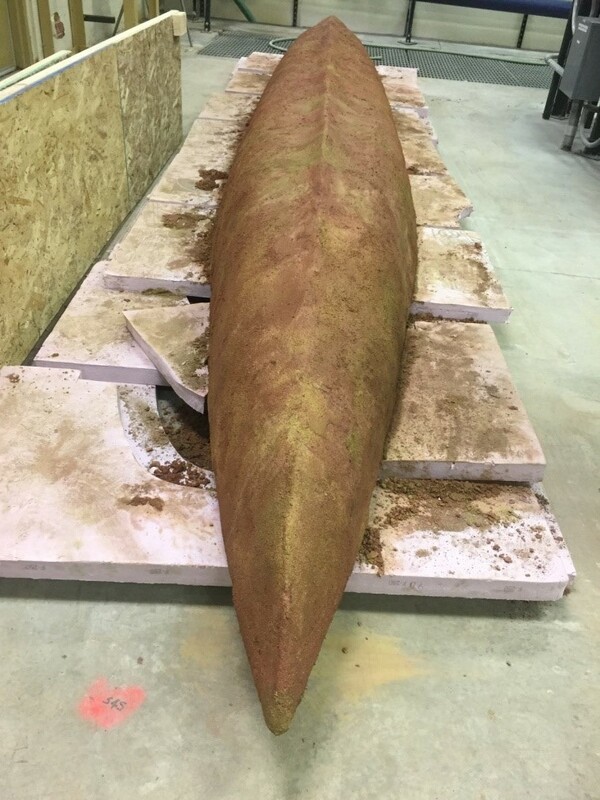 Nelson Engineering is once again proud to sponsor The University of Wyoming Student Chapter of the American Society of Civil Engineers (ASCE) Canoe Competition. 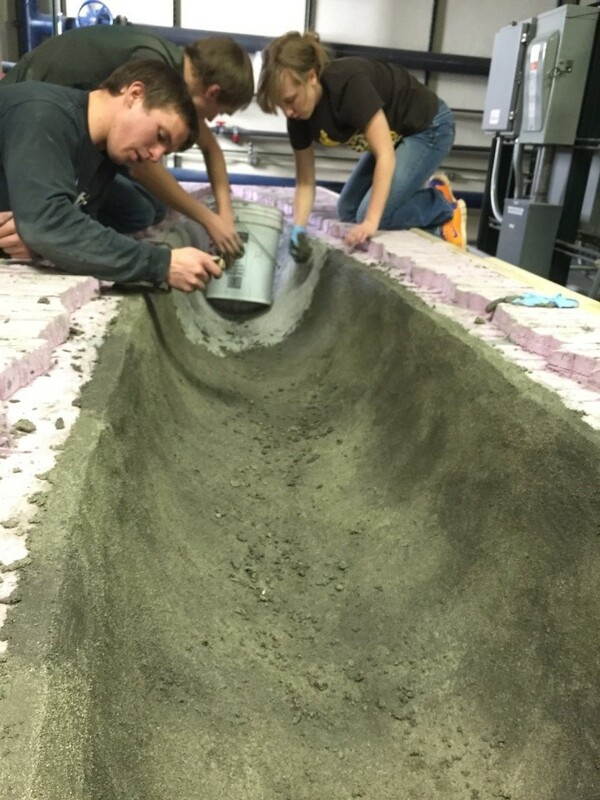 The Student Chapter of ASCE is an organization for students majoring in Civil Engineering and related disciplines. 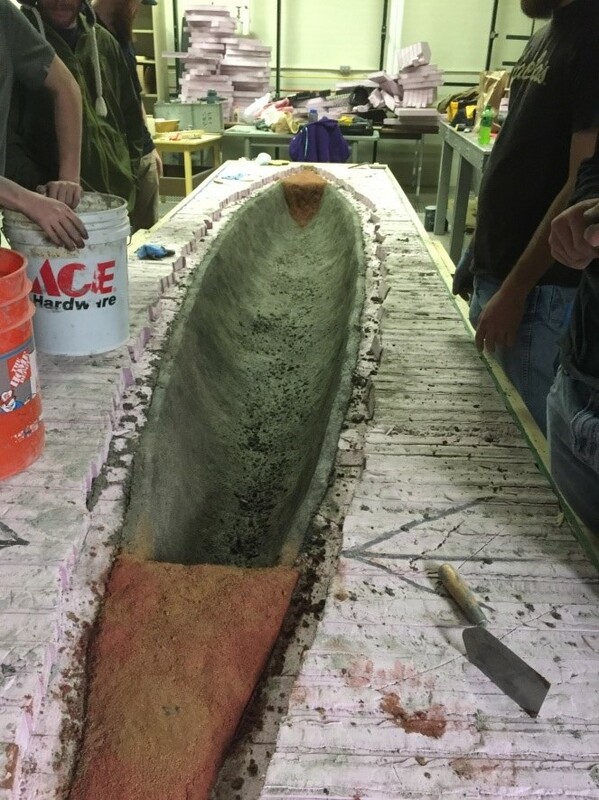 Each year the University of Wyoming chapter competes at the Rocky Mountain Regional Conference and build a Concrete Canoe. 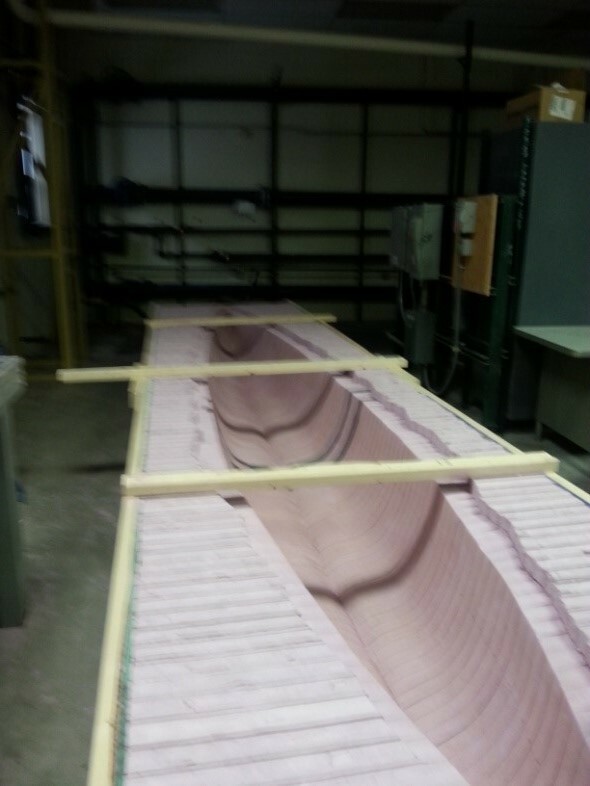 Leslie Thornburg, a team member, sent us an update on March 9th with photos of their progress.